There's another action-packed sequel in the Death Rate franchise, "Death Race: Beyond Anarchy," on Blu-ray™ combo pack, DVD, Digital and On Demand October 2. 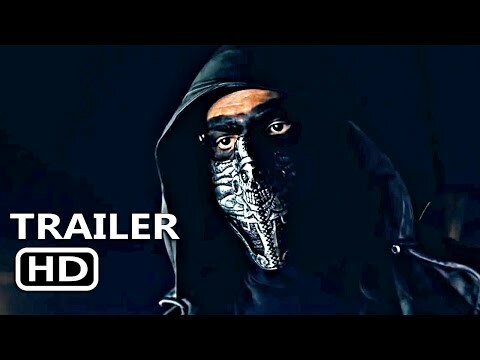 The stakes are higher than ever in the intense action-adventure "Death Race: Beyond Anarchy," arriving Unrated and Unhinged on Blu-ray™ combo pack, DVD, Digital and On Demand October 2, from Universal Pictures Home Entertainment, in association with Impact Pictures/Chestnut Productions. An action-packed thrill ride, this all-new movie is the grittiest and bloodiest installment yet. "Death Race: Beyond Anarchy" on Blu-rayTM, DVD and Digital, includes exclusive bonus features that take viewers deeper into the intense world of Death Race, with special behind-the-scenes footage and filmmaker commentary. 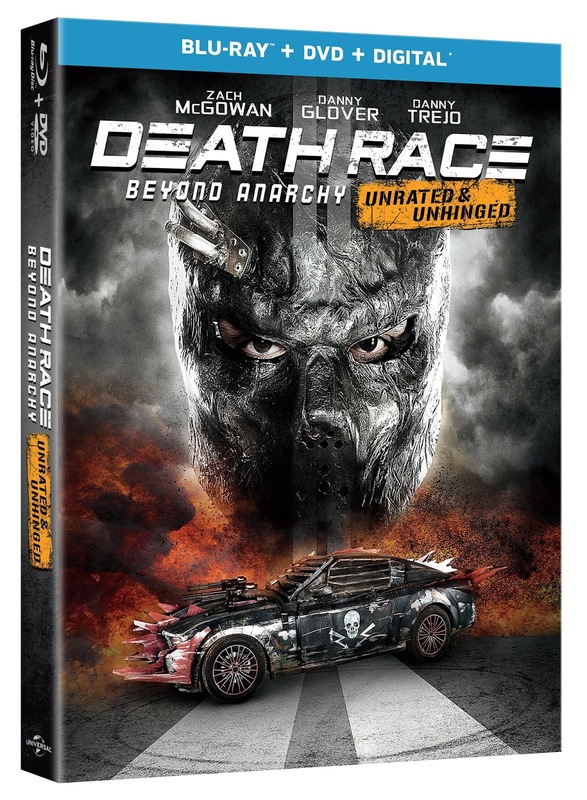 Additionally, "Death Race: Complete 4-Movie Collection" will also available on DVD on October 2. Now fans can experience the glory of all four movies in one complete must-own set including, "Death Race," "Death Race 2," "Death Race 3: Inferno" and the all-new movie "Death Race: Beyond Anarchy."